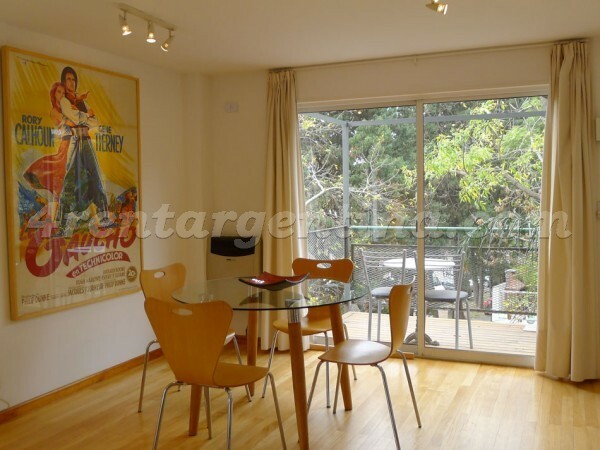 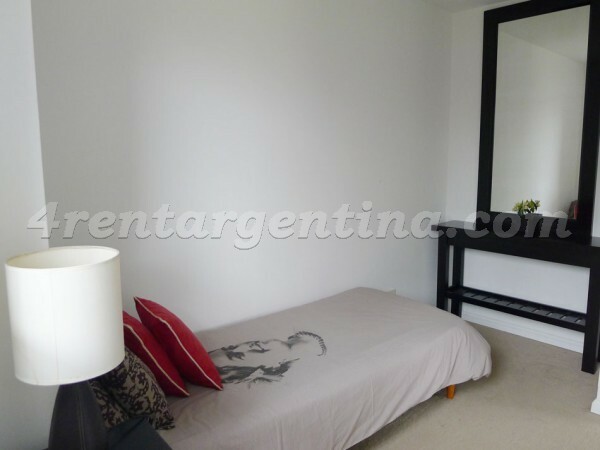 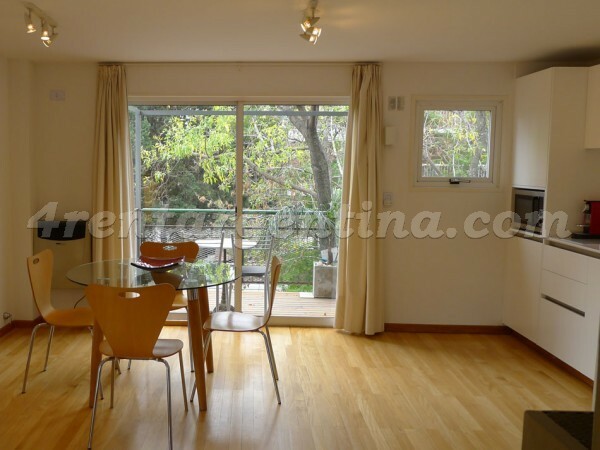 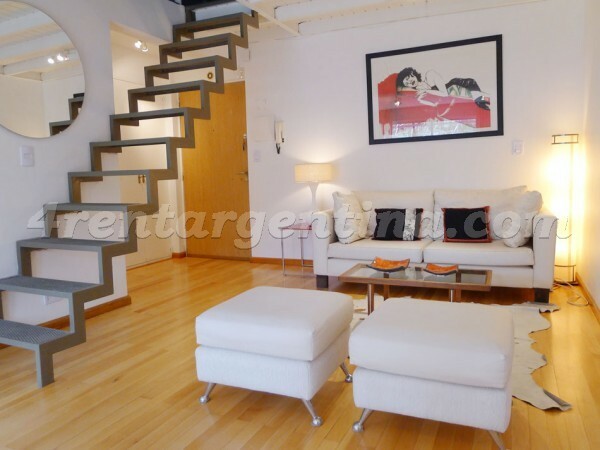 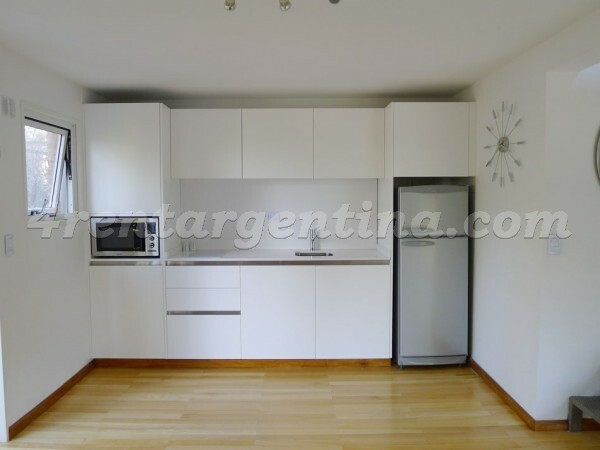 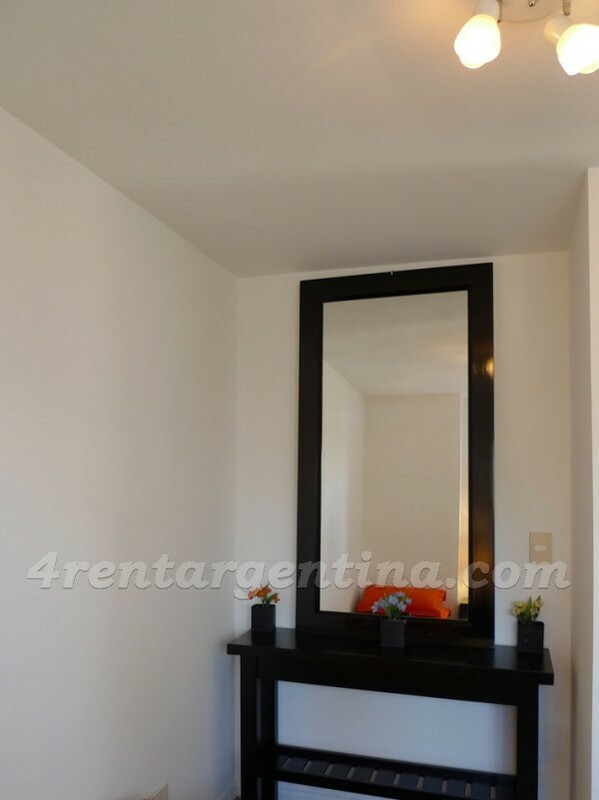 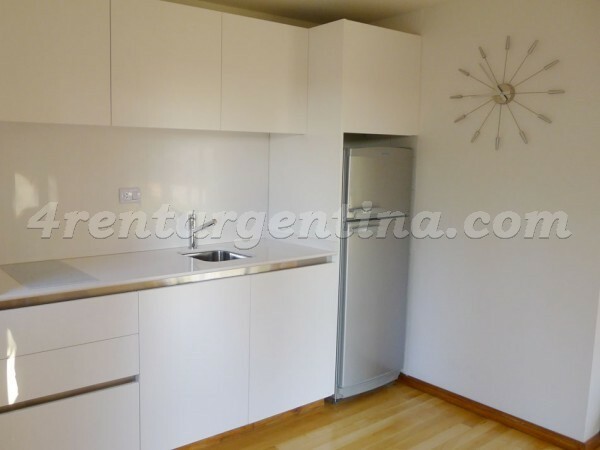 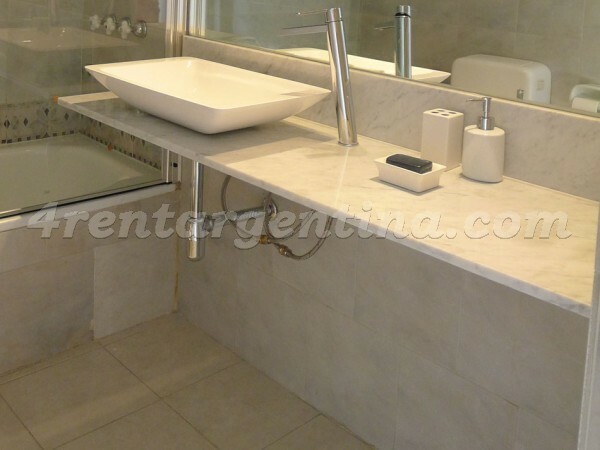 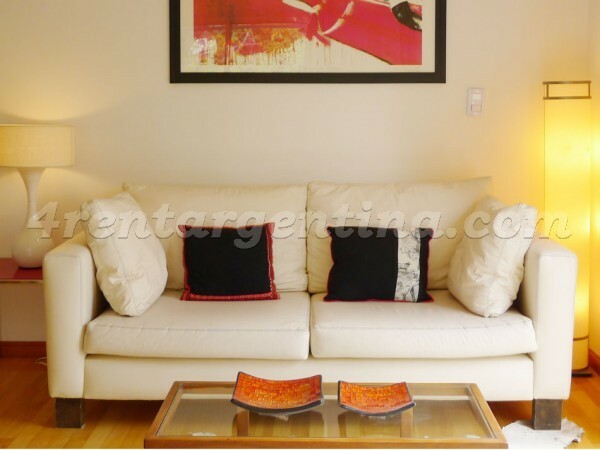 Excellent furnished apartment for temporary rent, located in the exclusive neighborhood of Las Cañitas, a few meters away from the Campo Argentino de Polo, in an area surrounded by bars, restaurants and bistraux, and three blocks away from Luis María Campos Avenue, where you will find several means of transportation. 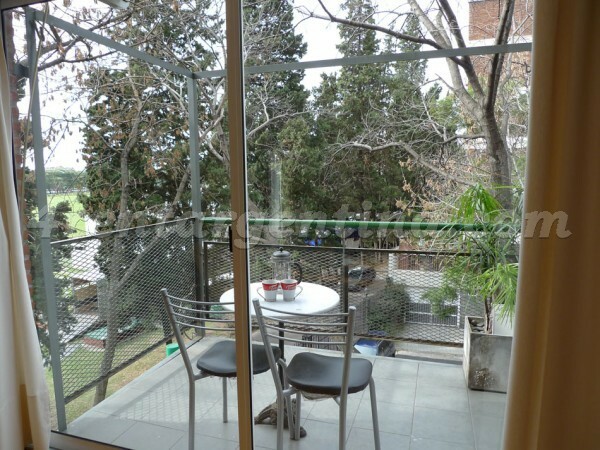 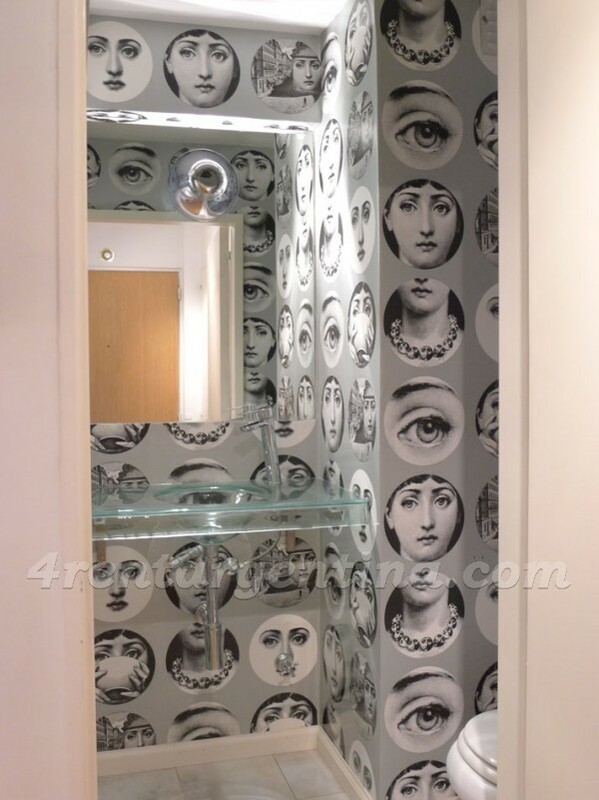 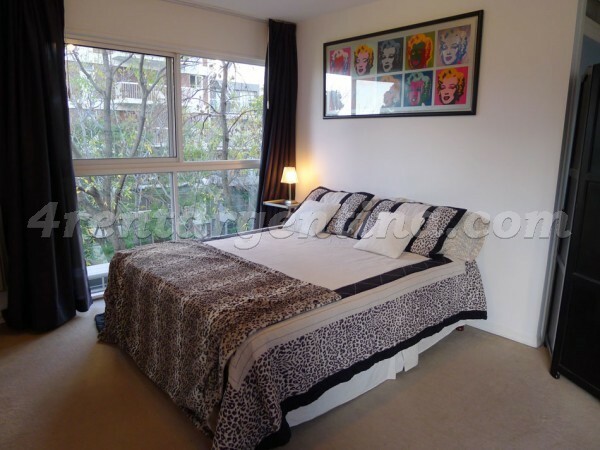 The apartment features a modernly decorated living-room connected to a beautiful balcony, two bedrooms one with a double bed and a single bed, and other with a single bed,  a full bathroom, a toilet and a fully-equipped kitchen. 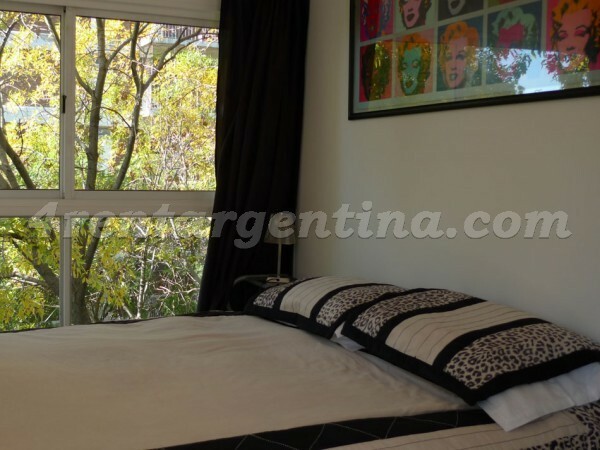 It has everything you may need for an unforgettable stay in Buenos Aires: cable TV, air conditioning, hairdryer and weekly maid service included. 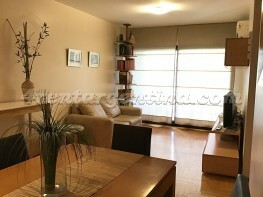 Esperamos tener mas estadias en el dpto!